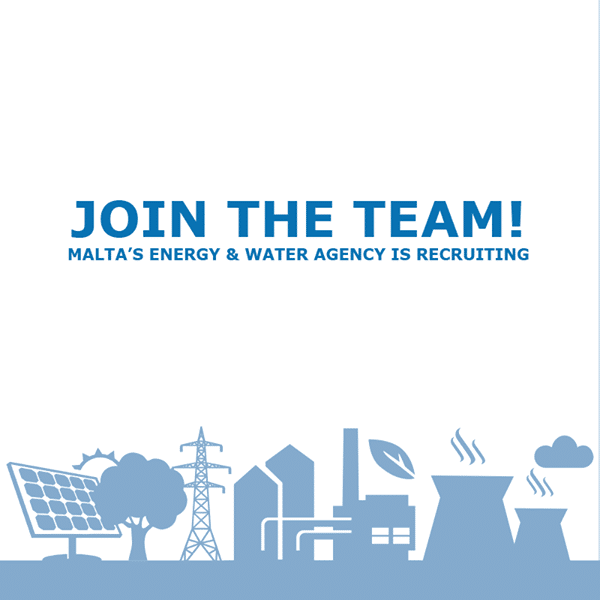 The Energy and Water Agency is pleased to announce that the regeneration plans for Wied il-Qlejgħa, mostly known as Chadwick Lakes have been approved by the Planning Authority. 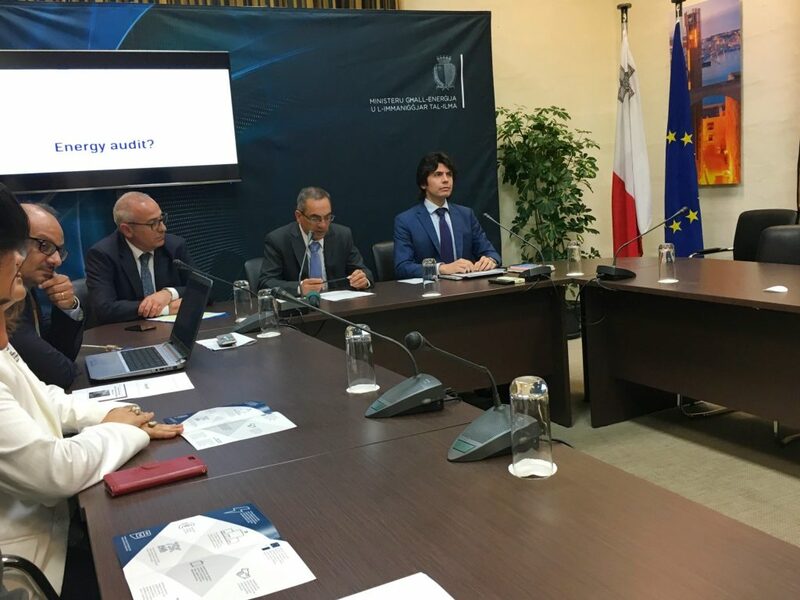 These regeneration plans, of which the Energy and Water Agency will be responsible, shall give a new lease of life to the area, which presents a unique environmental setting in the Maltese islands. The project will mainly focus on the reinstatement of the storage capacity of the existing dams and the restoration of the valley’s ecology through the removal of debris and silt deposits, which have accumulated over the years. Banks and retaining walls will be rebuilt in an environmentally friendly manner while intrusive development will be removed. Hundreds of Maltese families frequent the Chadwick Lakes area for recreational purposes, especially after heavy rainfall, to see the valley in all its glory. 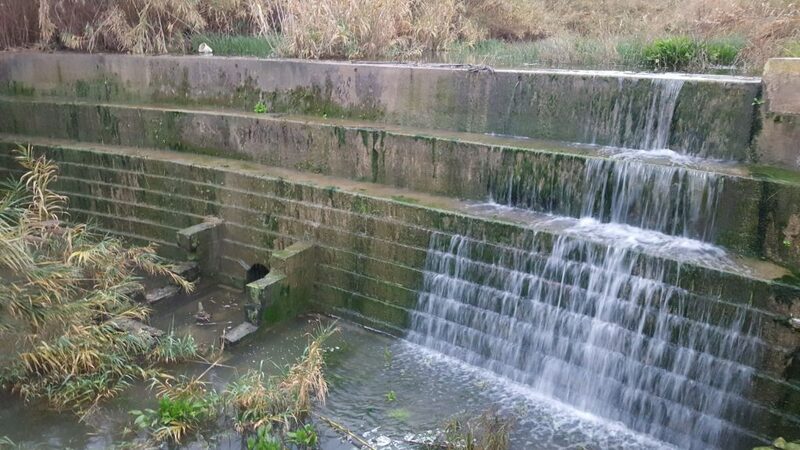 For this reason, a trekking trail alongside the valley bed will be established to provide visitors with an educational experience on the important hydro-ecological role of valley systems in the Maltese islands, increasing access to the relatively less accessible areas of the valley system. The upper Chadwick Lakes area will be rehabilitated into an educational zone through the installation of visitor information panels, and will be supported through the use of web-based information technology making available valuable cultural and ecological information along the trail. This web-based app will be made available in various languages, and will guide visitors setting off from the Rabat Water Awareness Conservation Centre, Ghajn, where the visitor can freely download the app. A dedicated website will be also set up for the purpose of promoting the natural heritage of the Chadwick Lakes. The project will also include the restoration of the existing Fiddien Box. The restoration works include the conservation of the existing rooms which will prevent any further dilapidation. As a result, the fully restored rooms will house a visitors' centre, pump room and storage space. During the last two years, the preparatory phase of this project saw the undertaking of environmental and ecological studies by specifically appointed Environmental Consultants. The studies revealed that the valley is presently in a degradedstate. Lack of maintenance and improper management over the years has led to a number of problems, including a reduced surface water retention capacity due to the accumulation of sediment and debris, a rapid growth of invasive and non-native plant species, the dilapidation of the retention walls and illegal dumping. Natural heritage tourism remains an untapped niche in Malta, and this project shall be the first of its kind to address directly this niche since it also aims to create a new tourism experience. Valorisation of the area will boost its attraction to tourists and locals and will nonetheless synergise further appreciation of biodiversity and natural heritage. 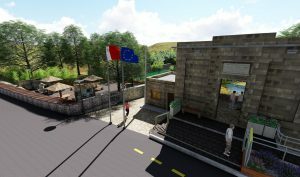 This project, which is co-financed by the European Union through the European Regional Development Fund will conserve and protect this valley and will host visitors to a unique site with an improved overall experience. It will motivate tourists to visit Malta for its natural assets and contributes towards the economic development of this rural area.